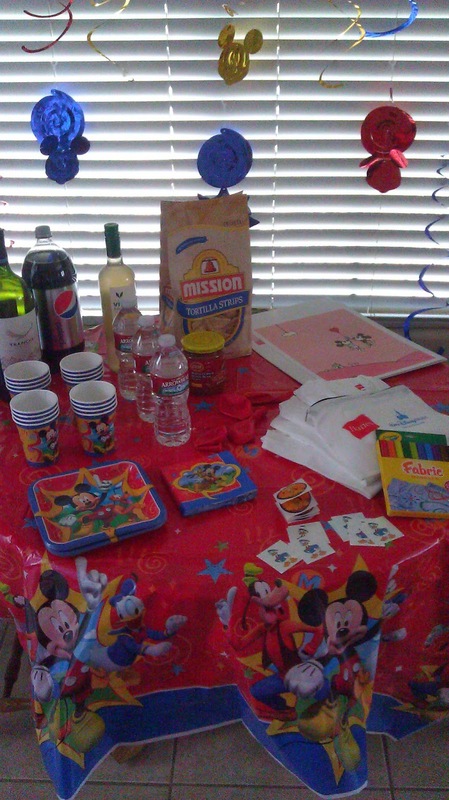 Disclaimer: I received free products in order to host the Disney Side @Home Celebration. All opinions are my own. I've been a Disney fan for a very long time! My very first visit to Disney World was in 1972 when the park was still in it's infancy. Just one theme park, filled with magic. And the best rides required E tickets. You had to choose which rides you wanted to go on, there was no all day pass. A trolley ride on Main Street was an A ticket if I remember correctly. Is there even a trolley on main Street anymore? Our last visit was back in 2004! Whynot and I took a trip to celebrate our anniversary. I think Disney is even more magical rediscovering it as an adult. Magical and EXHAUSTING! We hopped from park to park and squeezed in all the highlights in one day! I don't recommend that approach and yet I'd do it the very same way in a heartbeat! 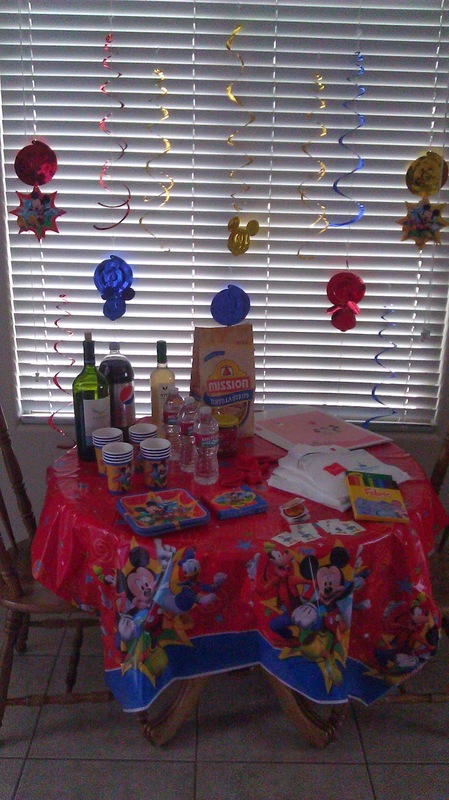 I was recently contacted to host a #Disneyside @ Home Celebration in our new home. Moving to Phoenix has proven that It's a Small World. Who knew that after all these years we'd be living in the same town with 4 friends from our childhood. We invited them over to Be Our Guests and normally this is where I would insert pictures of our evening together. Normally. But our life in the past year has been anything but normal. I laugh now, because the dry heat has dried up my tears. Instead I insert a big old cell phone fail! Sadly I have 2 pictures. We really did have a great time reminiscing and I'm looking forward to making great memories with our new found old friends. Freeze for 20 minutes before serving. * I used canned pineapple and half and half. I omitted the salt and cut down the sugar to 1 tbsp and as I mentioned above, I added rum. Also, I have since replaced my unreliable cell phone. Life is good!